Here is a first look at our latest category. 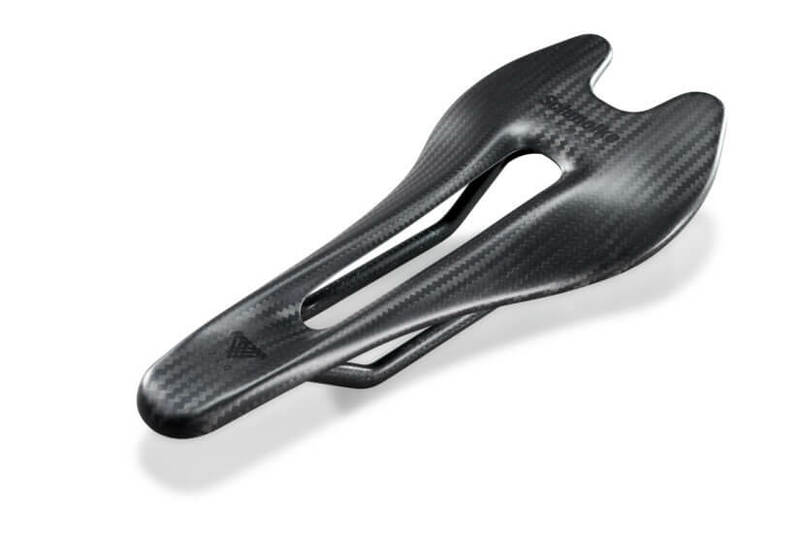 After much secrecy and testing, the TLO saddle is finally ready to be released onto the road. Quick facts: Length: 260 mm Width: 120 mm Weight: 62 grams 100% 3k carbon fibre Maximum rider weight: 100kg A very light weight saddle with the necessary comfort for a good days ride – those were the set goalposts when Stefan Schmolke disappeared into his secret lab. Already our first prototype testrides showed that Stefan was on to something. Extended rails and the designated flex zones in the saddle´s top sheet bring better comfort and allow for more setback saddle installation which in some cases can even save you the extra weight of a setback seatpost. Extended saddle rails for wider installation options and better flex. Specially designed flex zones allow for better comfort in all the right places.